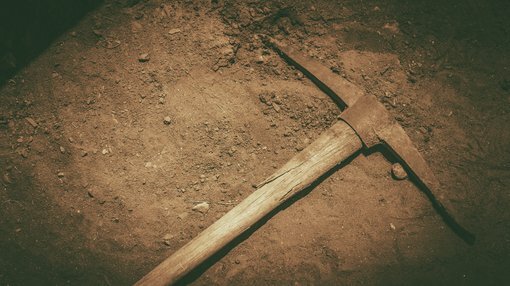 Pacifico Minerals Ltd (ASX:PMY) has completed phase I of its infill drilling campaign at the Sorby Hills Lead Silver Zinc Project, and results from 34 of the 52 holes analysed feature promising grades. In terms of ownership structure, Pacifico has a 75% interest in the joint venture with the remaining 25% held by Henan Yuguang Gold & Lead, the largest lead smelting company and silver producer in China. 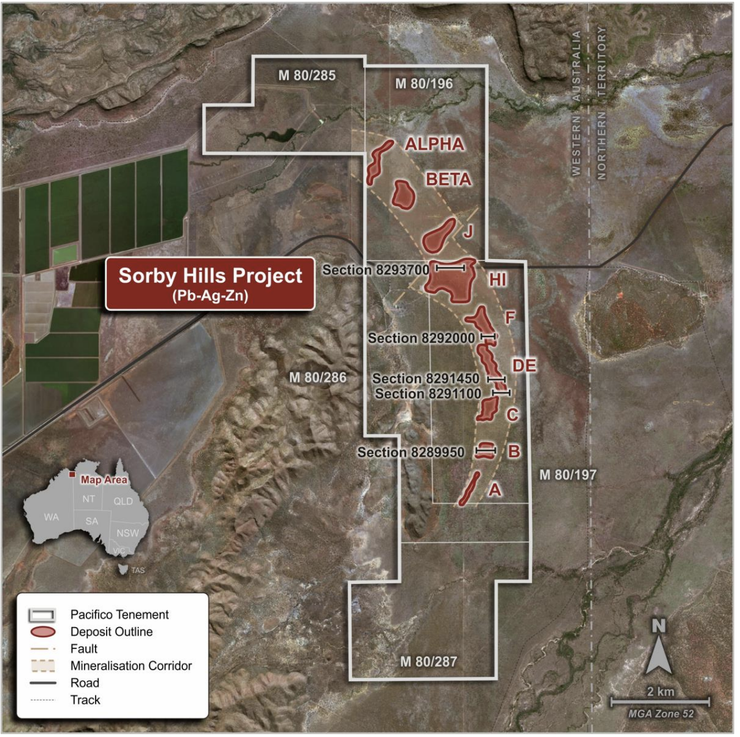 The Sorby Hills project which consists of a number of highly prospective targets is 50 kilometres north-east of Kununurra in Western Australia. 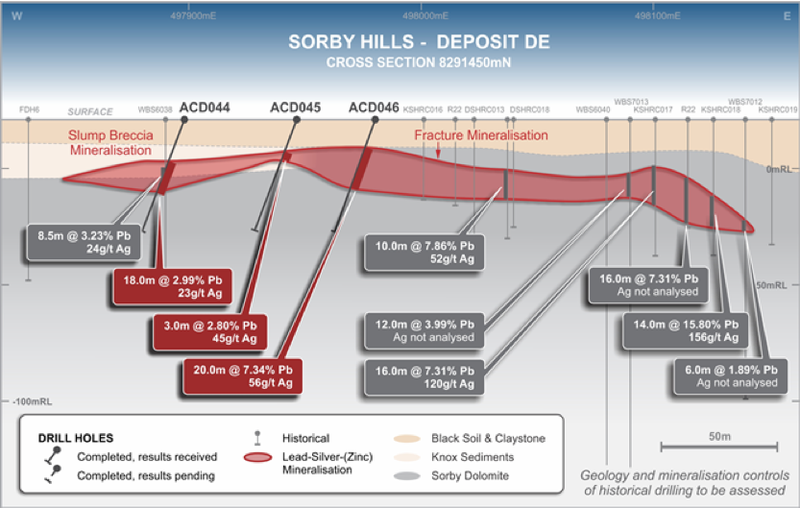 In discussing the merits of the Sorby Hills project, managing director Simon Noon said, “A combination of unique factors make Sorby Hills a potentially highly economic base metal deposit with shallow open-pittable mineralisation from 20 metres to 100 metres in depth, simple mineralogy allowing for low-cost beneficiation before plant treatment, robust metal recoveries, high silver credits and existing sealed roads to a nearby port”. Noon said that the updated Mineral Resource is expected to materially enhance the economics and confidence of an optimised prefeasibility study scheduled for mid-2019, following a second phase of drilling which should start in April. Since taking control of the Sorby Hills Project, Pacifico’s focus has been on commercialising the project with an initial strategy of declaring a Maiden JORC Mineral Resource Estimate (MRE), increasing the confidence level of the MRE, and further optimising the project economics given recent advances in processing technologies. As such, fresh drill core from this most recent campaign is being utilised to assess various density separation techniques designed to separate ore from waste rock to form a pre-concentrated product prior to further concentration via a lead flotation circuit, thereby significantly reducing capital and operating requirements. Establishing an economically viable project will not only ensure that the project can proceed, but it will be crucial for Pacifico to attract partners to assist in funding. Geological logging and use of a portable XRF was used to confirm the project is a flat-lying sediment replacement deposit as indicated below. Pacifico has carried out a systematic approach to increasing resource confidence by focusing on those areas of higher grade mineralisation and those closer to surface, thereby being more likely to deliver enhanced economics. The latest drilling has served to confirm the geological continuity and increase the resource confidence of the deposit with material changes in the confidence of the global MRE expected 16.5 million tonnes at 6.0% lead equivalent. The drilling campaign has clearly delineated between ore and waste and highlights the course grained nature of the galena which is favourable for pre-concentration prior to grinding and floatation. Previous test work has shown that the ore can be gravity separated from the carbonate host “waste rock”. Pacifico will undertake further variability test work to confirm the economic viability of various pre-concentration methods over the entire MRE, initiatives that will provide clarity and assist the company in definitively attributing a project valuation. As indicated in the image above, drilling zones progress from A to J, followed by Beta and Alpha. Some of the standout individual results across the various zones included one of the most prominent from a thickness perspective, being DE deposit in drill hole ACD046. The 20 metre intersection also featured a strong grade of 8.6% lead equivalent. 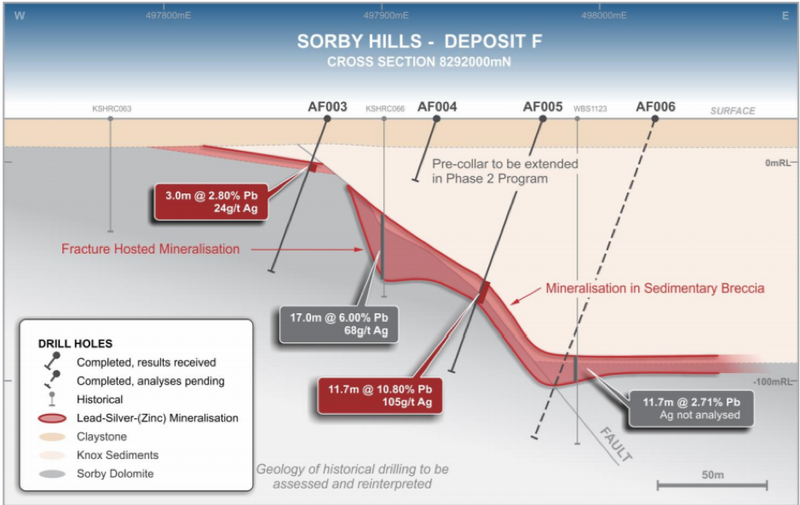 Drilling at deposit F included a section of 11 metres at 13.2% lead equivalent.